Forbes has released its annual listing of rap’s highest paid artists. For anyone that’s been following the genre, there aren’t many big surprises; still, the amount of money that’s being pulled in is staggering and only furthers the idea that rap is the most popular genre in the music industry at the moment. The second most glaring statistic to note: Women have been shut out of the upper echelon of the earning brackets. Working down to the highest spot, we encounter Lil Wayne at No. 18 with $19 million, and he’s followed closely by Travis Scott’s $21 million at No. 15 (though I see that changing following the release of Astroworld). Chance the Rapper, known for his philanthropic ways in Chicago, snagged the No. 14 spot with a hefty $21.5 million. 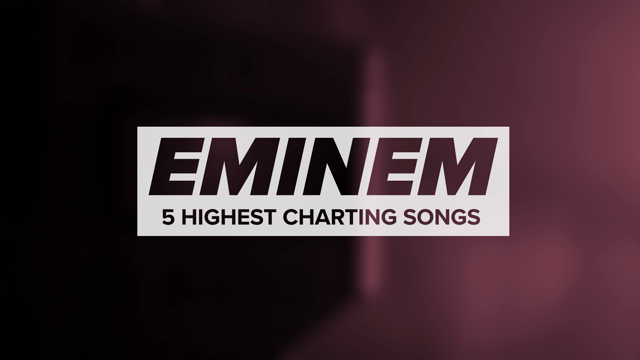 Despite his run of bad back-to-back albums, Eminem nearly cracks the top 10, earning $23 million and a No. 13 placing. DJ Khaled somehow makes $27 million (No. 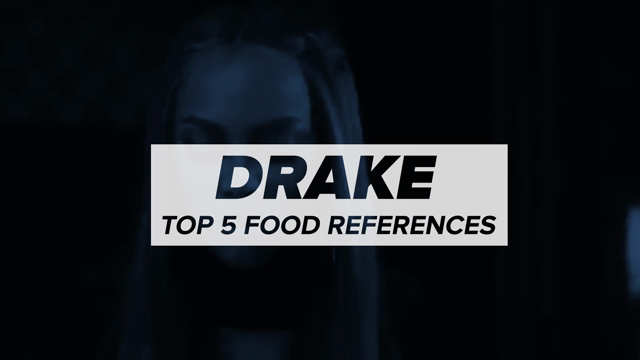 11) on the strength of #majorkey catchphrases. Within the top 10, mere half-millions separate some of the rap game’s hottest stars. Kanye West barely inches his way into this grouping with $27.5 million at No. 10. He’s followed by Future, Mr. Worldwide himself Pitbull, and Nas, who according to Forbes, is making his first-ever appearance on the list thanks to his various ownership stakes in Lyft, Genius, and Mass Appeal. Dr. Dre, label master and Beats honcho, is at No. 6 with $35 million under his belt. 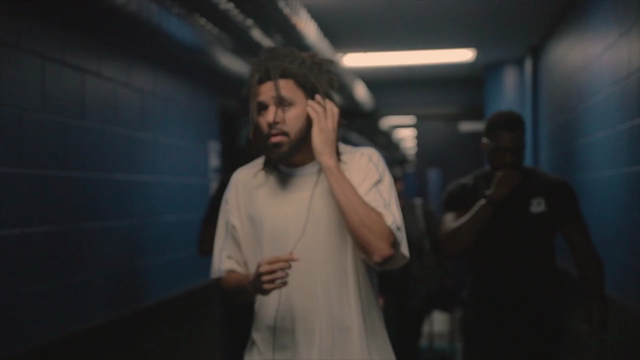 J. Cole makes just a bit more ($35.5 million) to put him ahead at No. 5. Toronto’s hometown hero and new HBO executive producer Drake made $47 million to bring him to No. 4. 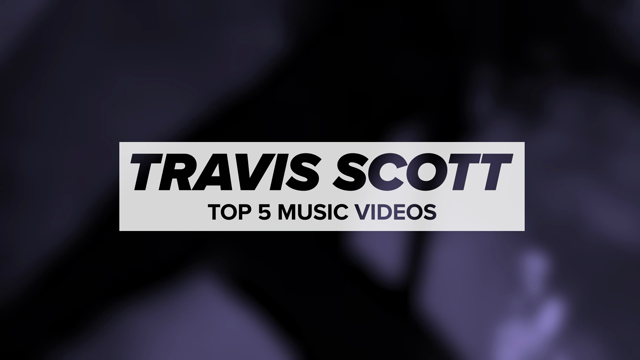 The top 3 is comprised of two hip-hop heavyweights and one that’s a bit of a surprise considering his relative inactivity in the studio. Top Dawg’s top dog Kendrick Lamar nabs the No. 3 spot with a whopping $58 million, while to slip into No. 2, Diddy drew in $64 million courtesy of his many beverage offerings. The top spot goes to Jay-Z, who is miles and miles in front of Diddy at $76.5 million. 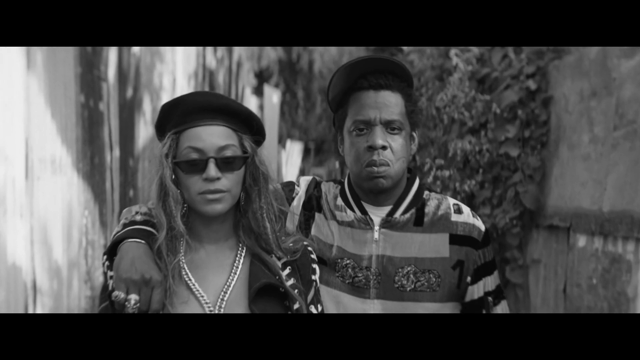 With business ventures in all facets of media and beyond, as well as a more than healthy music career alongside forever-partner Beyoncé, it’s a bit of a no brainer he’s claimed the throne. Find the full ranking below.